LG has been criticized for its decision to remove the app drawer on the G5, but its UX 5.0 demo video a while back said the app drawer option was returning. 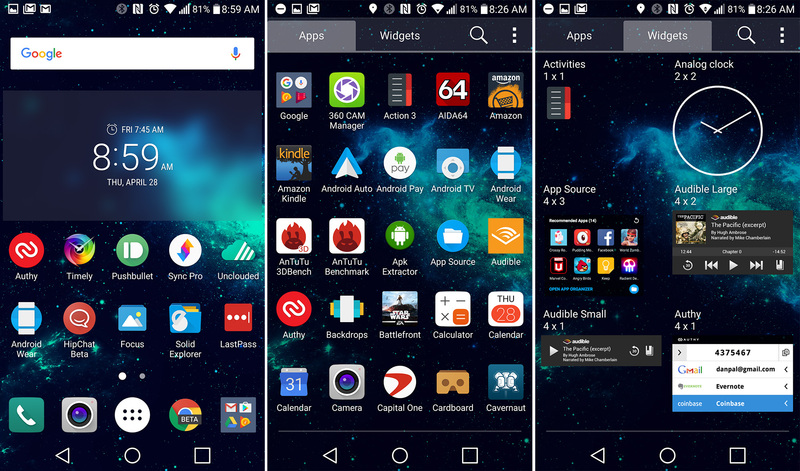 The best it could do in the short term was publish the old UX 4.0 home screen in SmartWorld, but now an updated home interface for the G5 is rolling out that adds the app drawer option. We've been able to pull the update on a T-Mobile G5, but this might vary by carrier. It's not a system update, but rather app updates that are pushed through the update menu in settings. To check on your device, go to settings > About phone > Update center > App updates. It will be called "Home & app drawer." 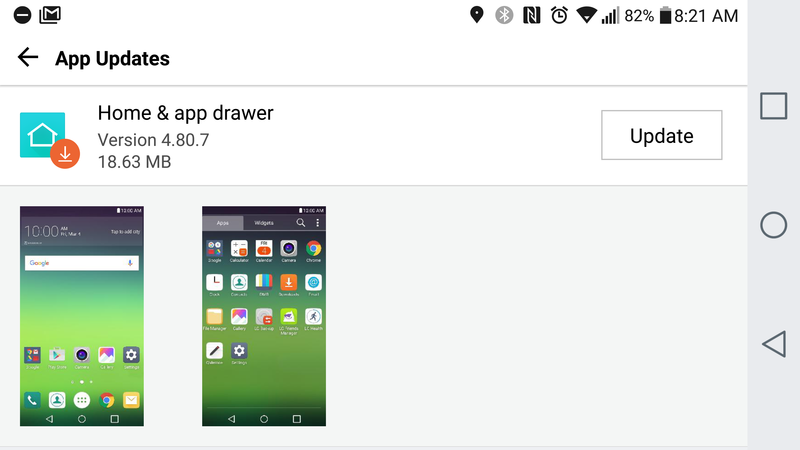 After installing the update, you should have the app drawer version on LG's updated home UI in the settings. The styling is more consistent with the rest of the G5, whereas the older UX 4.0 home was basically just what shipped on the G4. It's a subtle difference, but at least people will actually get this update without digging around in SmartWorld. So, can we call this one case closed?